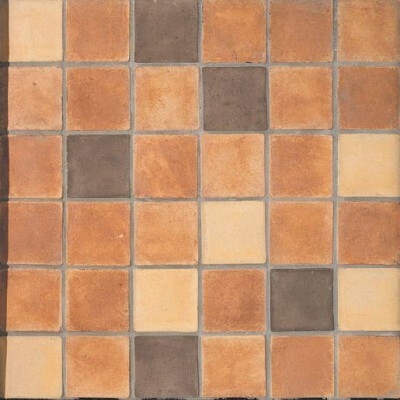 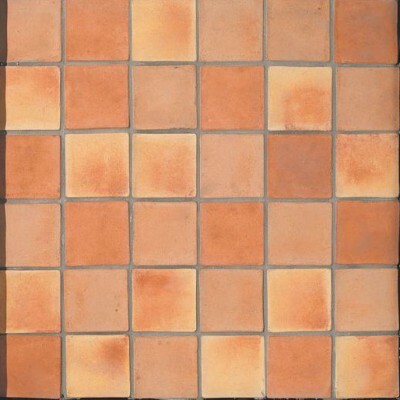 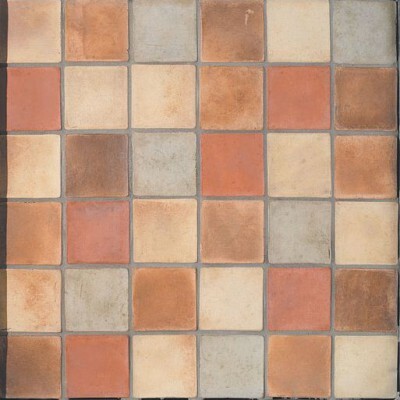 At Westside Tile and Stone Shop, we have wide range of Concrete tile or Cement tile collections in Different varieties of colours and sizes. 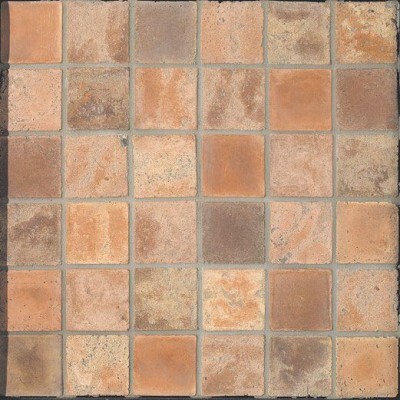 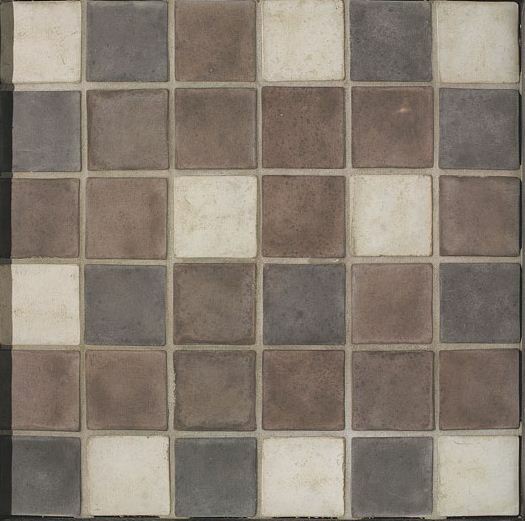 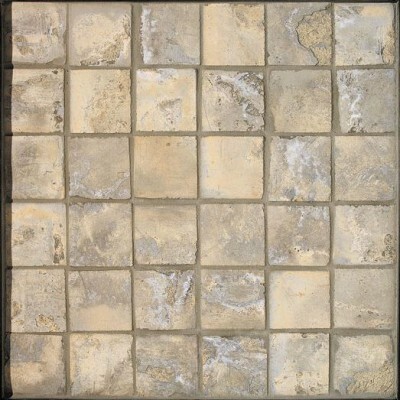 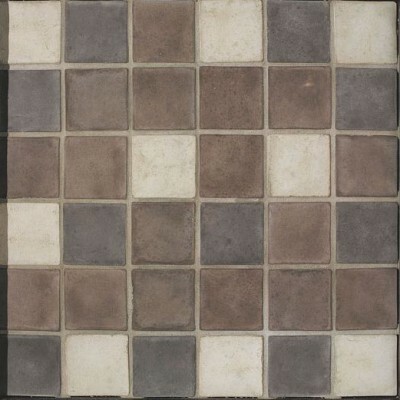 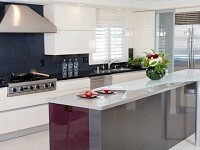 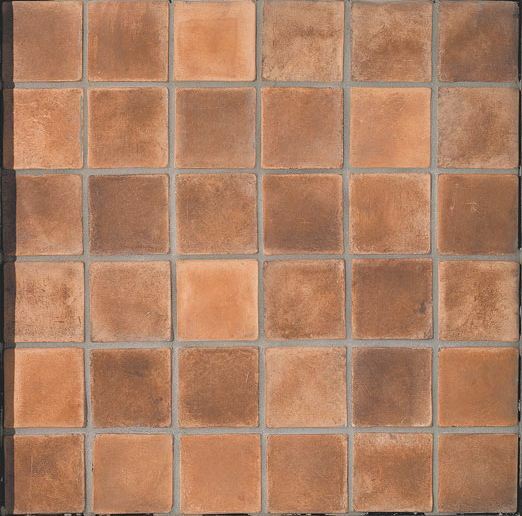 You can easily browse a large selection of concrete tile pictures gallery and design ideas. 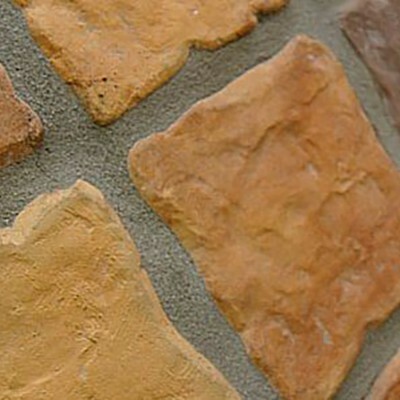 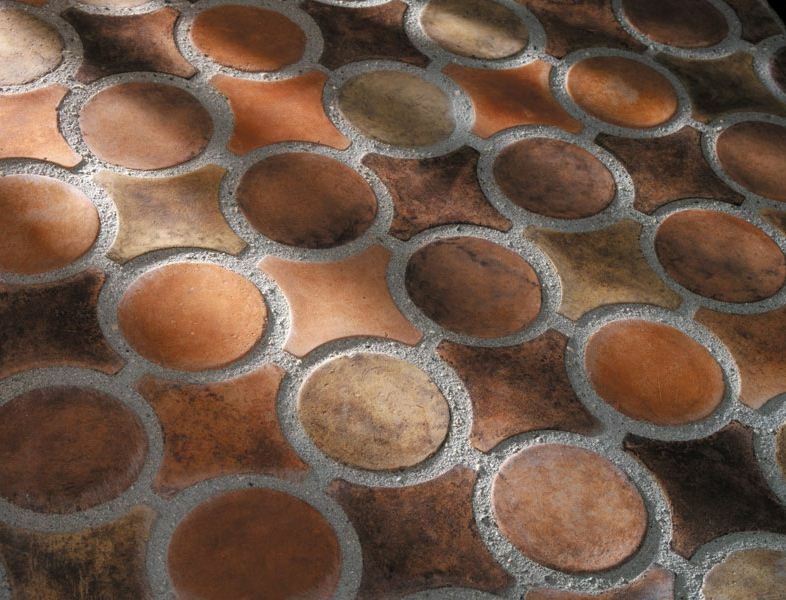 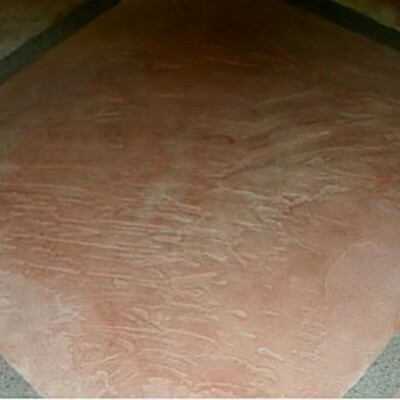 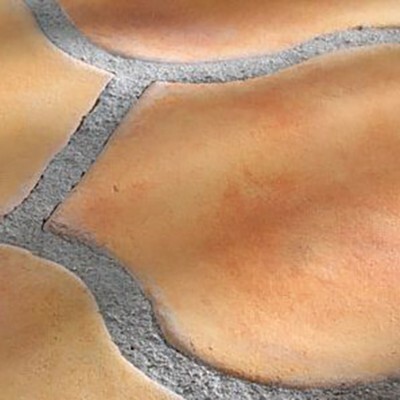 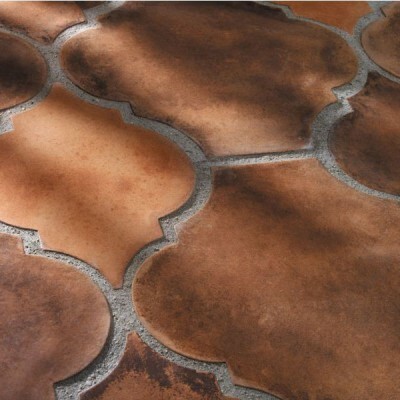 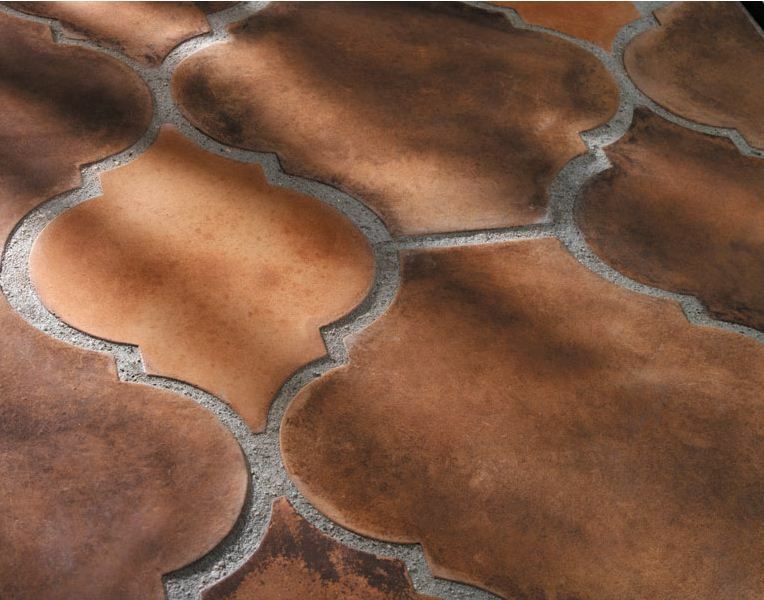 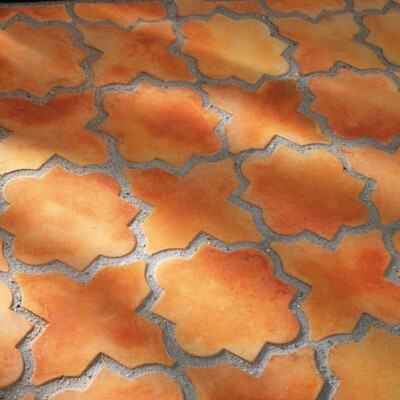 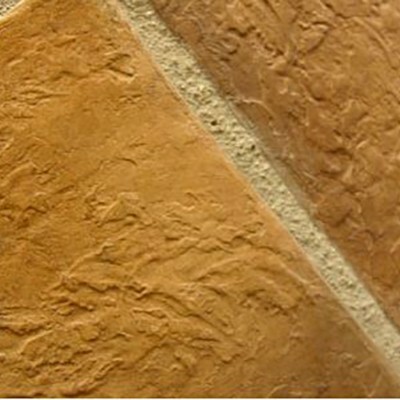 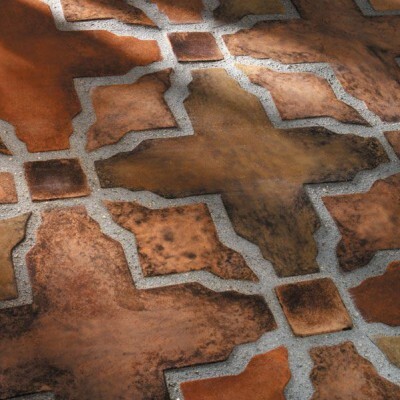 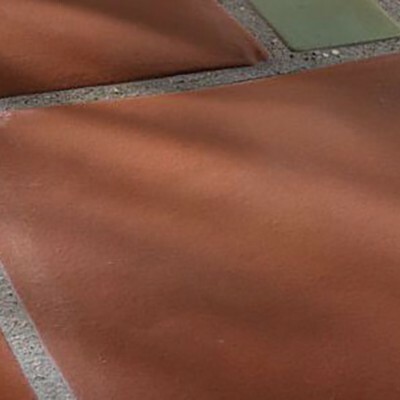 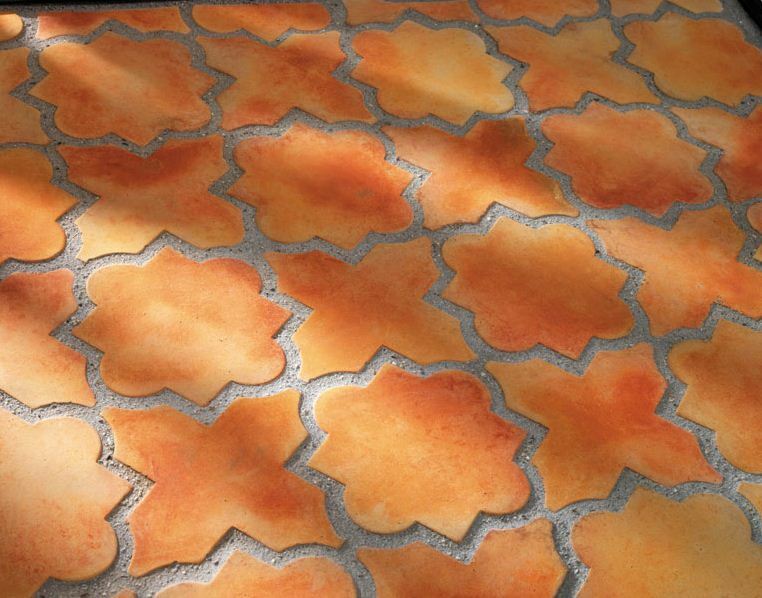 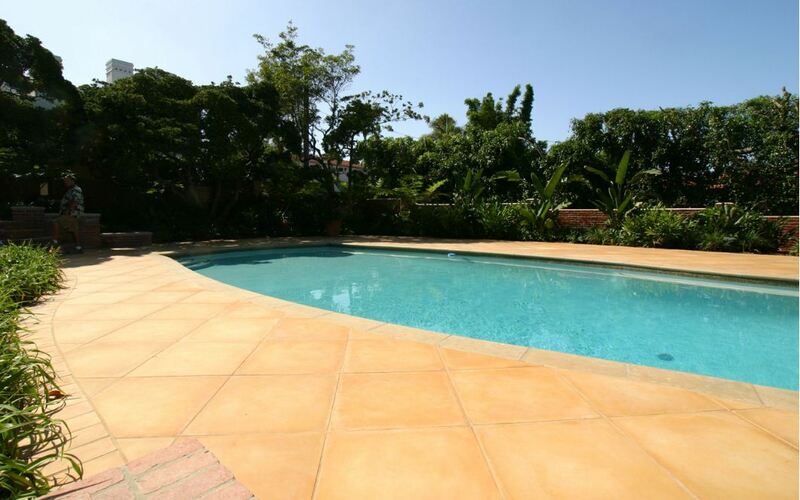 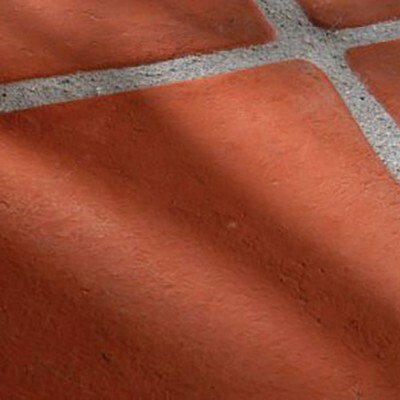 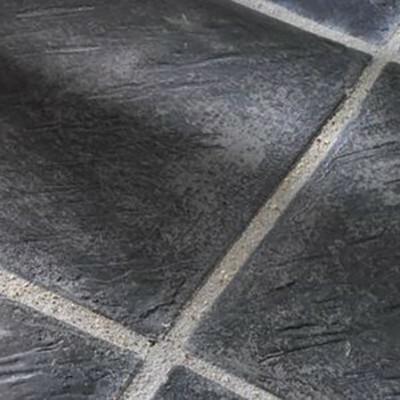 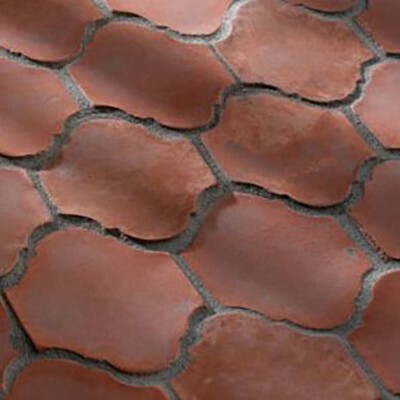 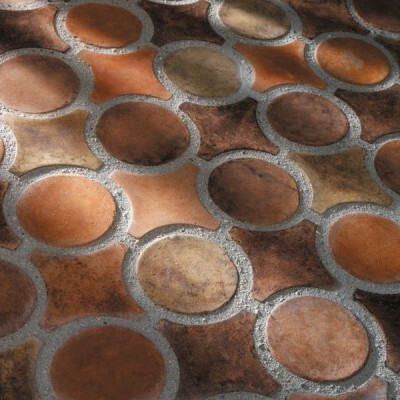 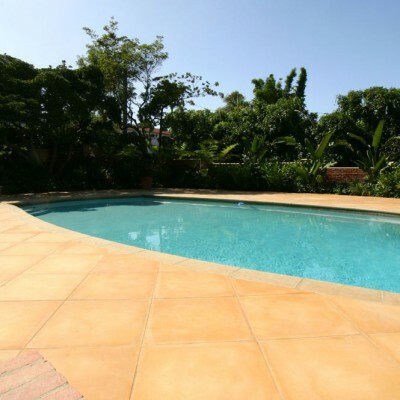 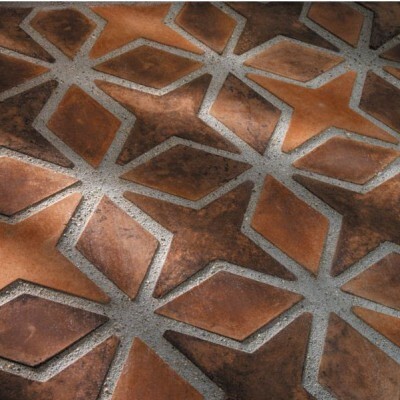 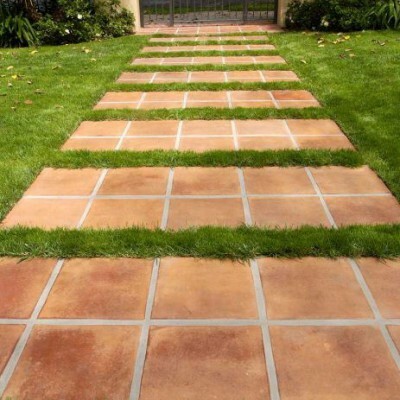 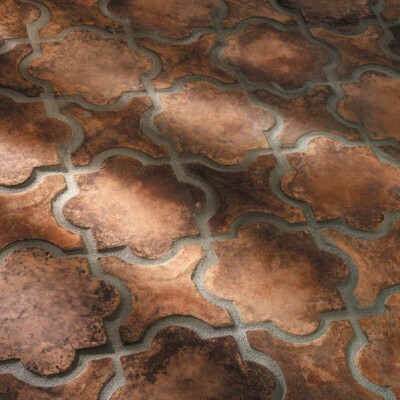 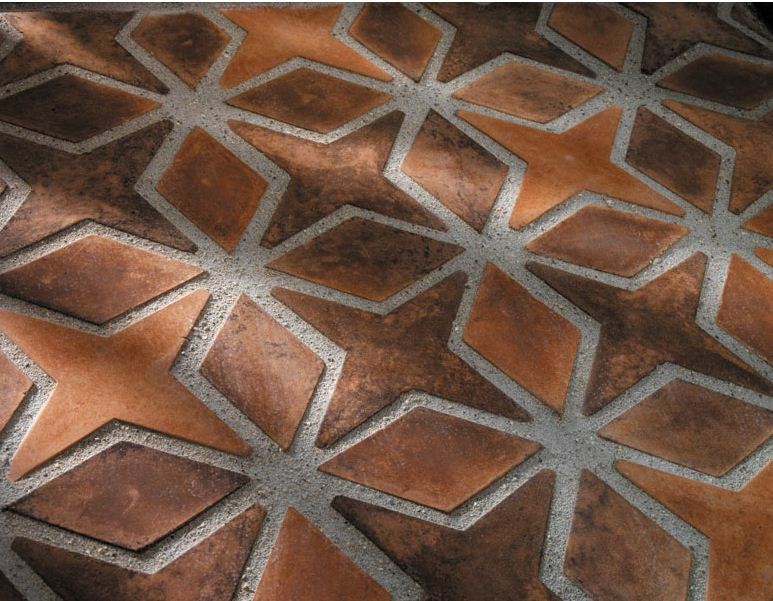 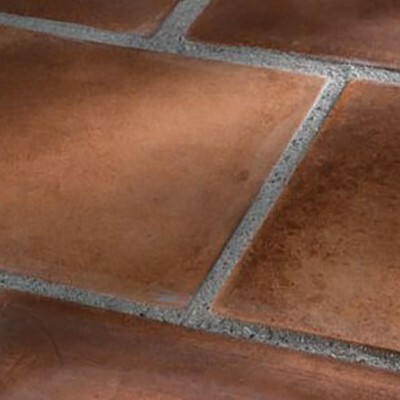 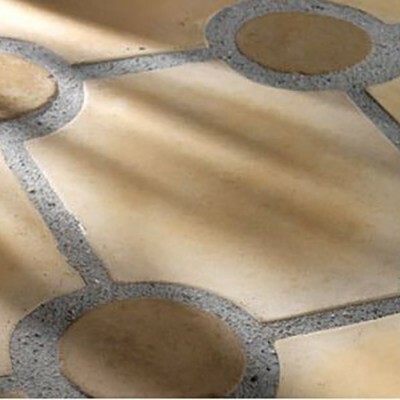 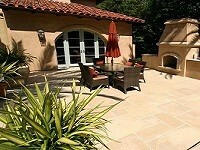 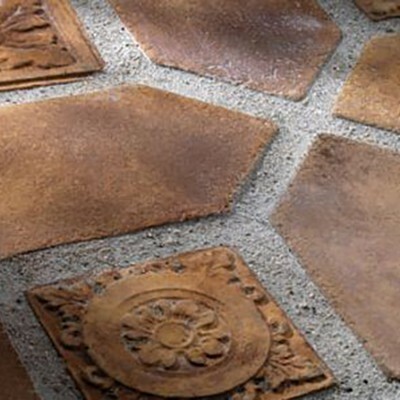 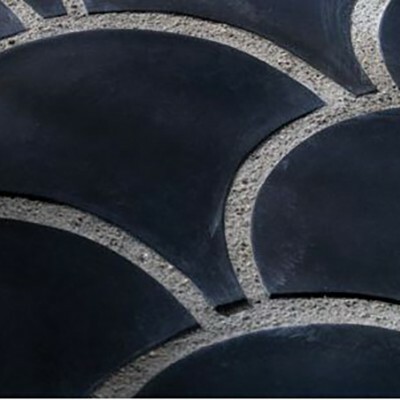 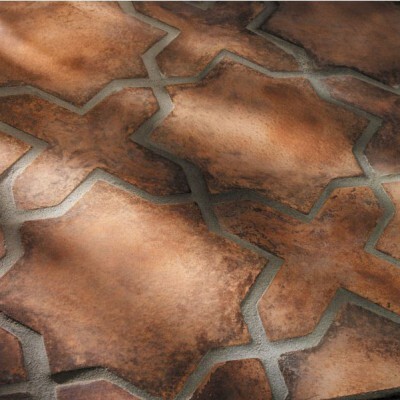 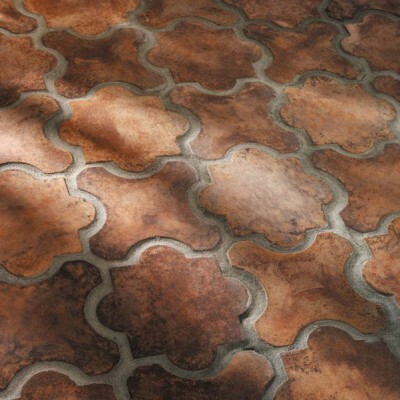 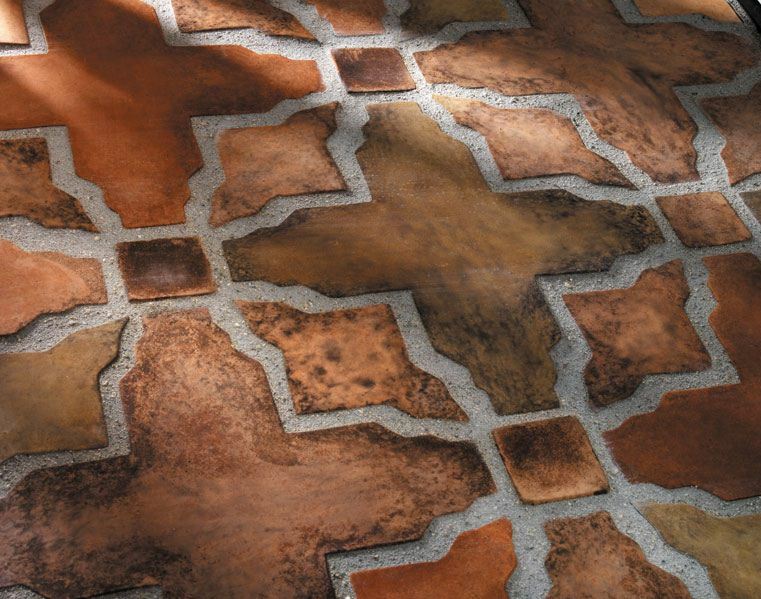 Concrete tile is easy to maintain and durable. 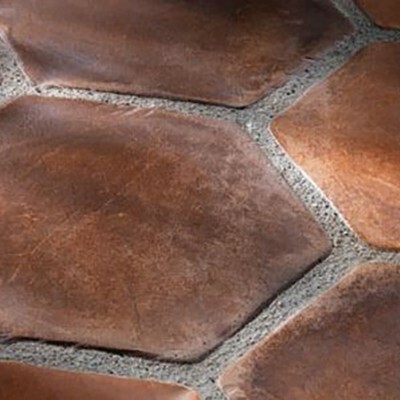 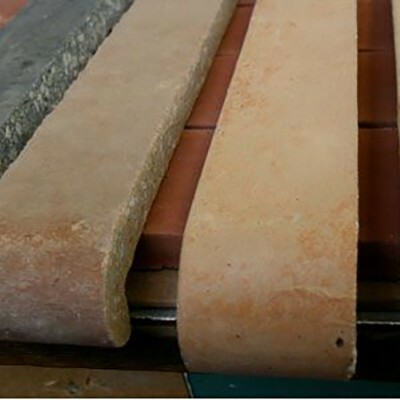 Concrete tile is a ideal choice for full renovation or enhancing kitchen concrete countertops, concrete tile backsplash, bathroom or outdoor patios. 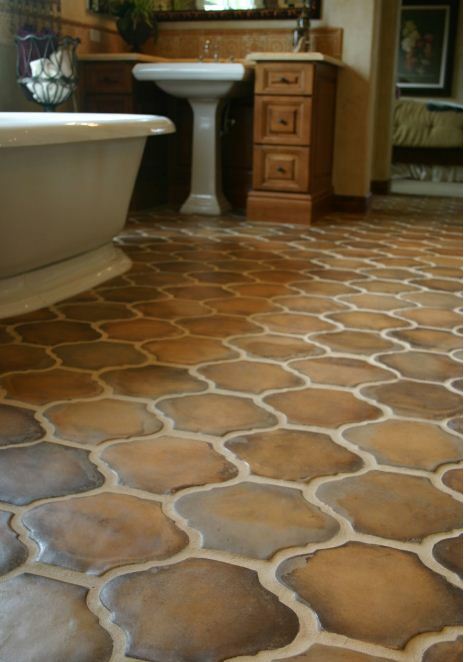 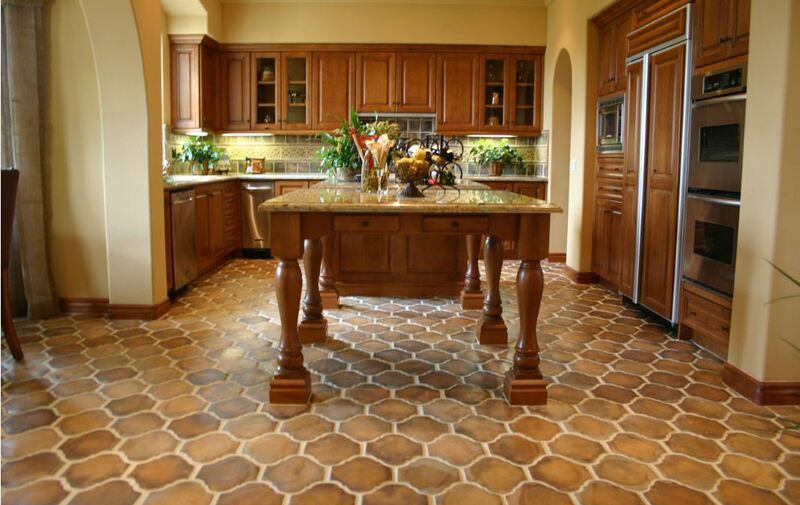 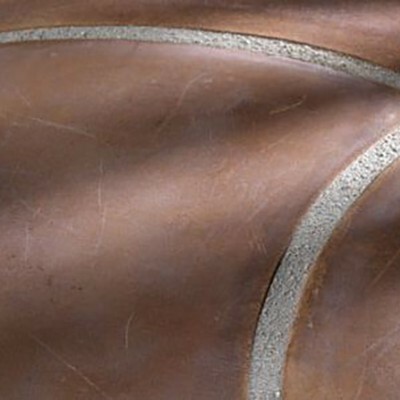 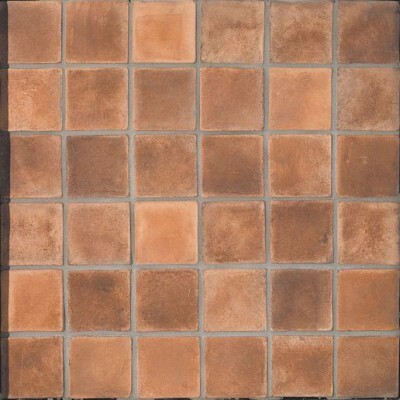 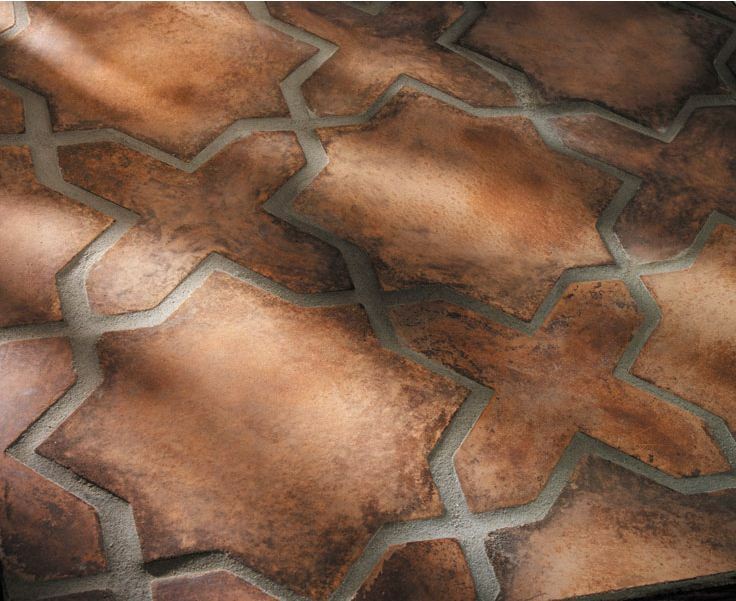 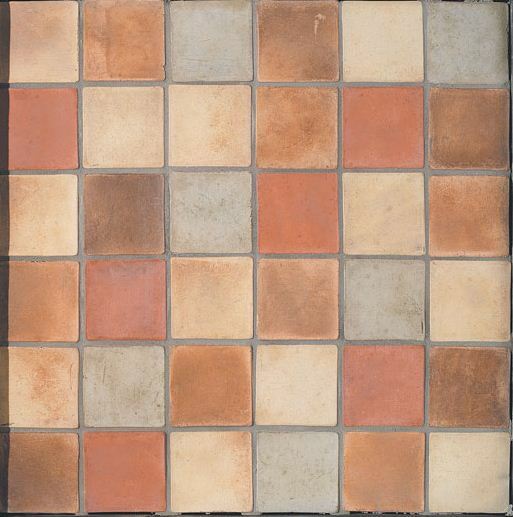 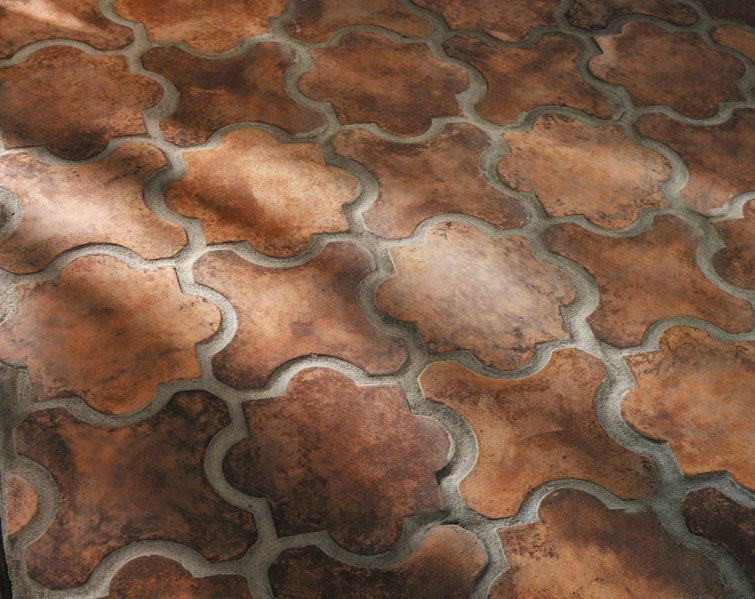 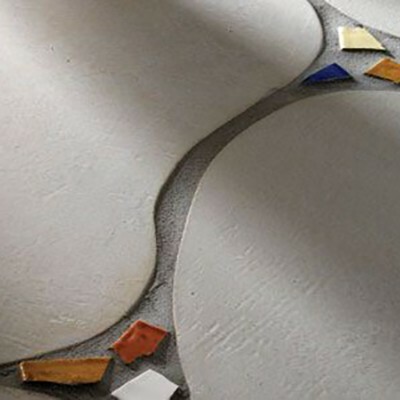 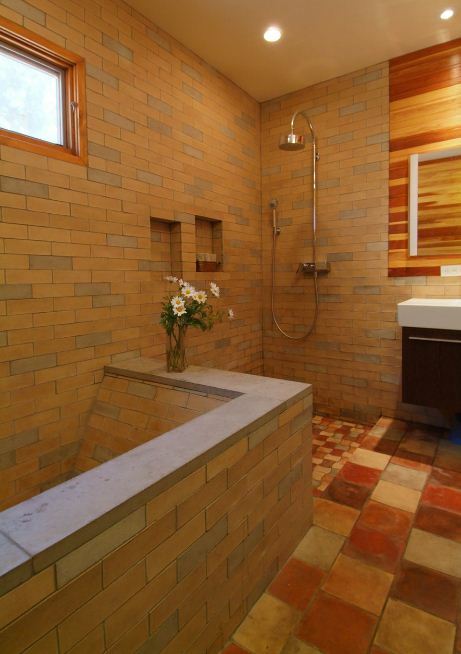 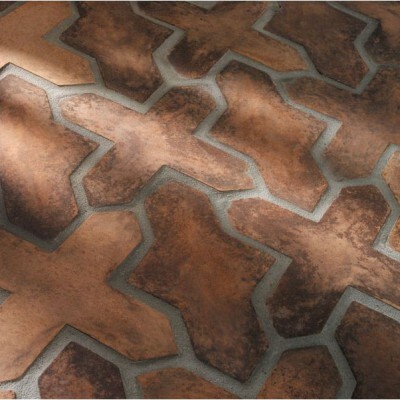 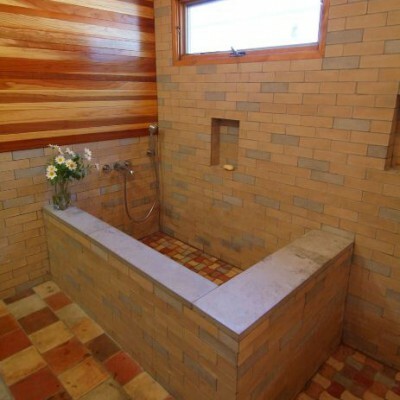 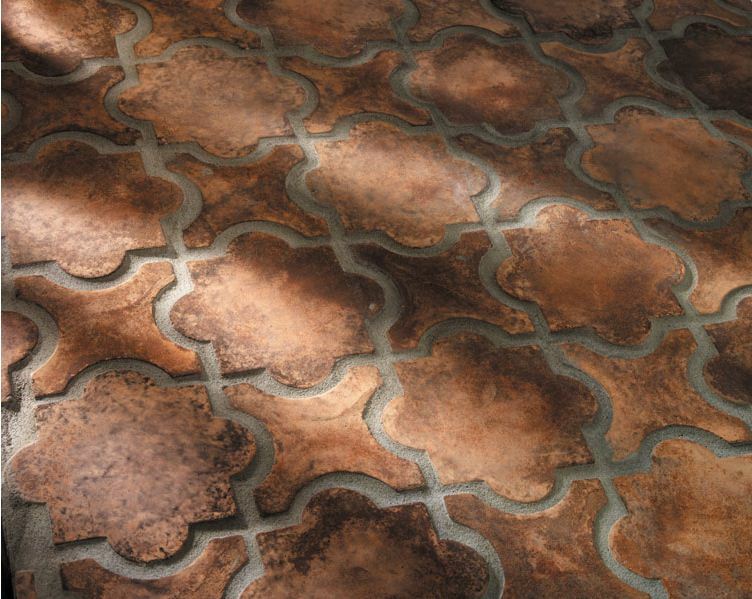 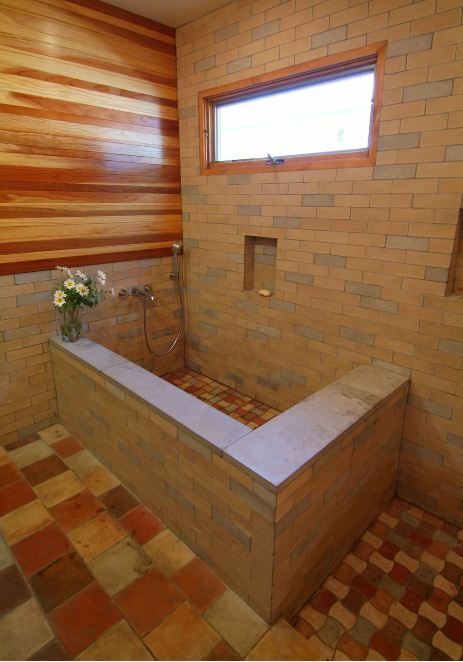 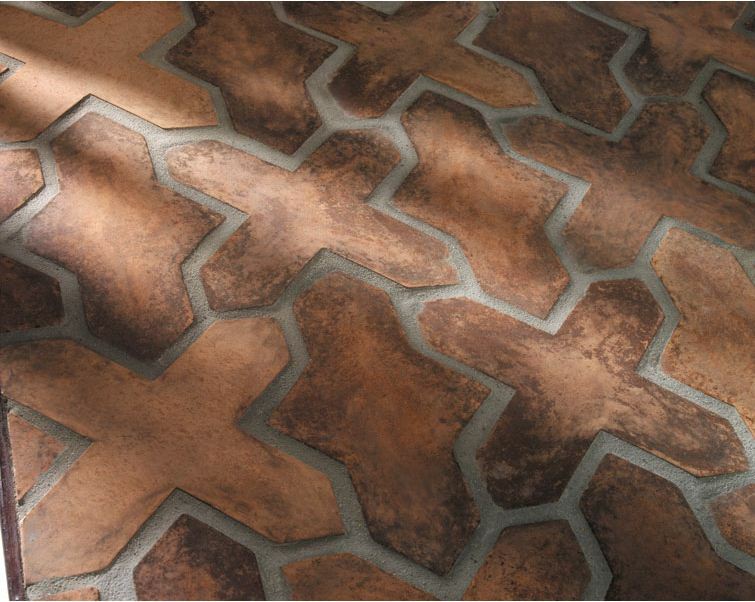 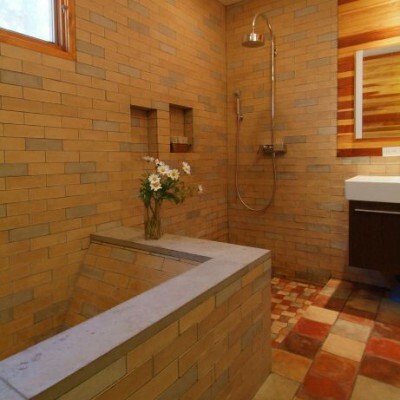 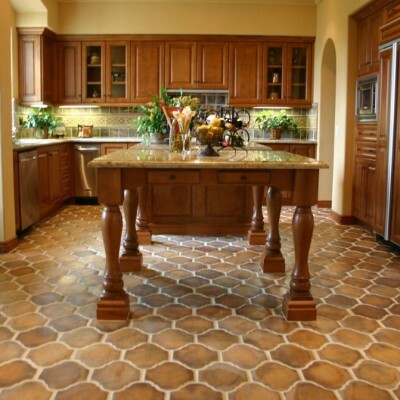 Westside tile offers different spaces and design ideas of Concrete tile. 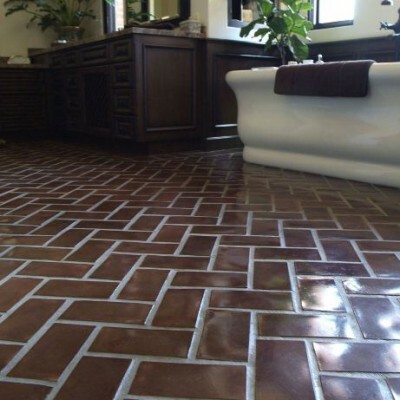 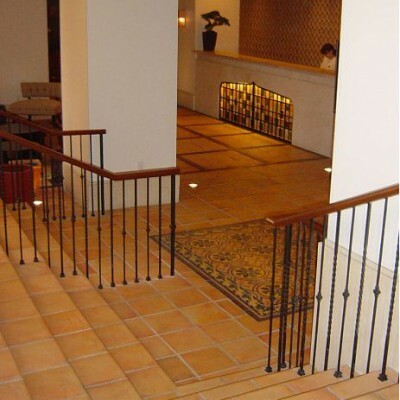 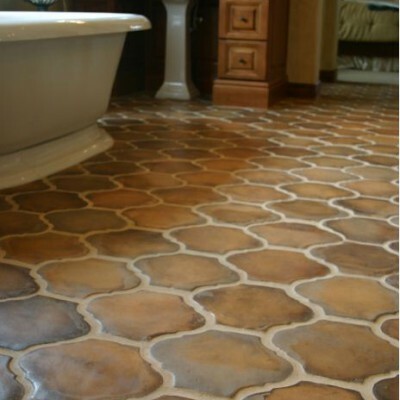 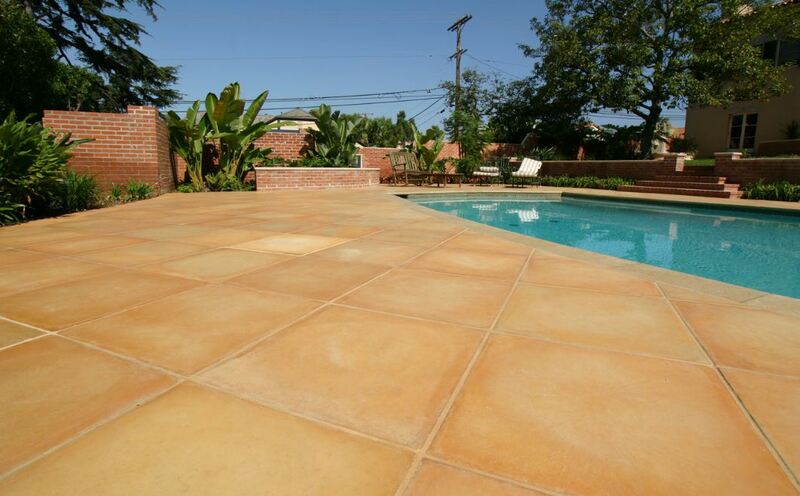 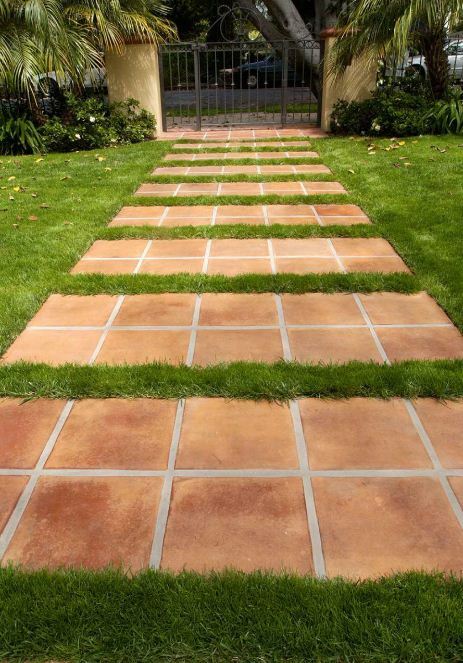 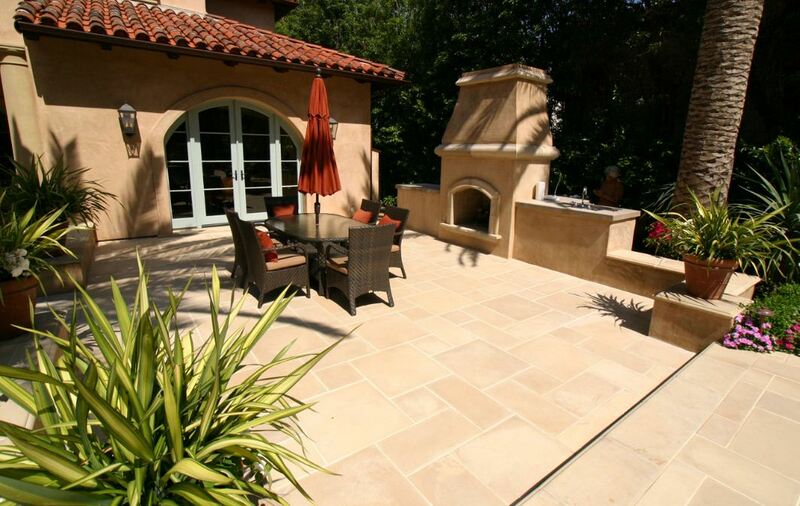 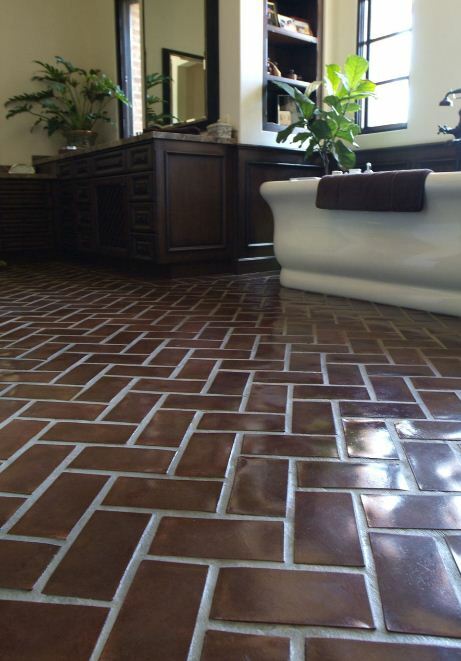 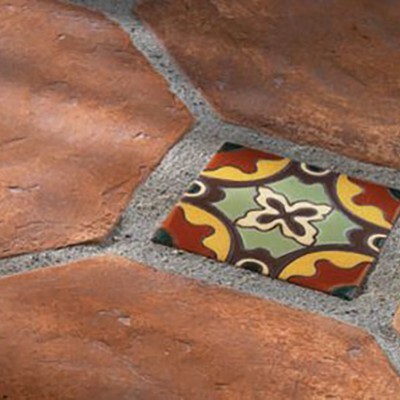 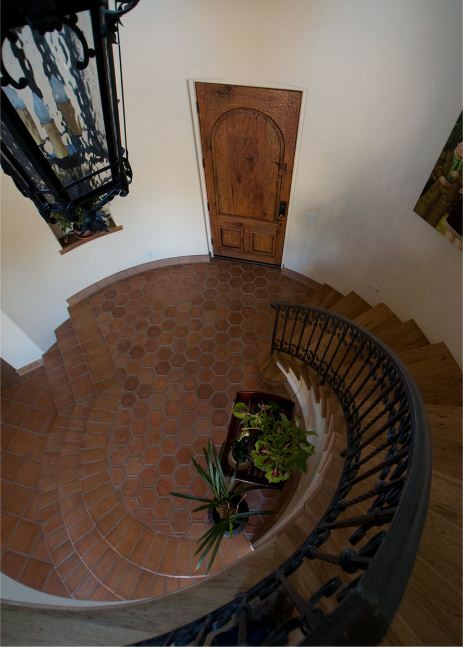 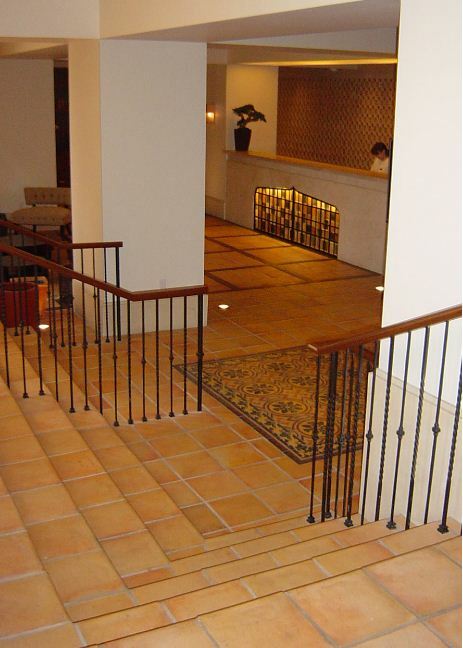 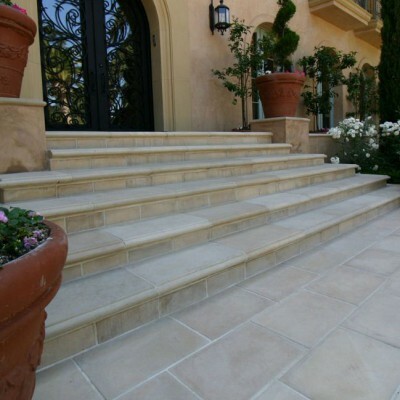 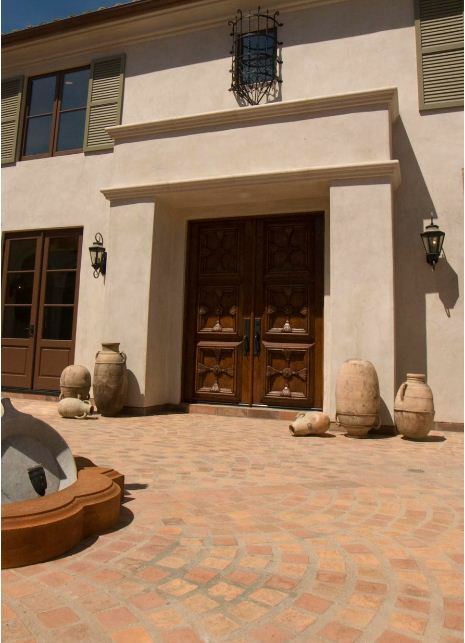 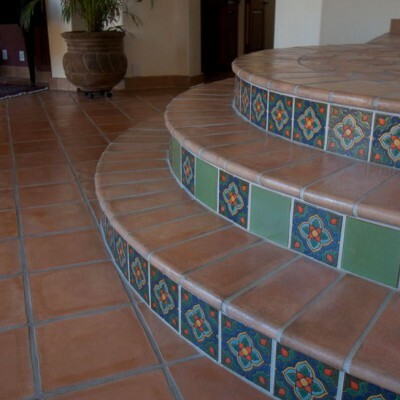 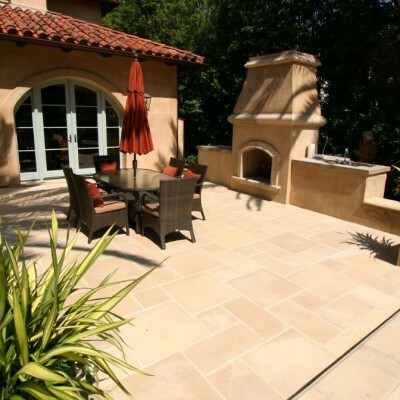 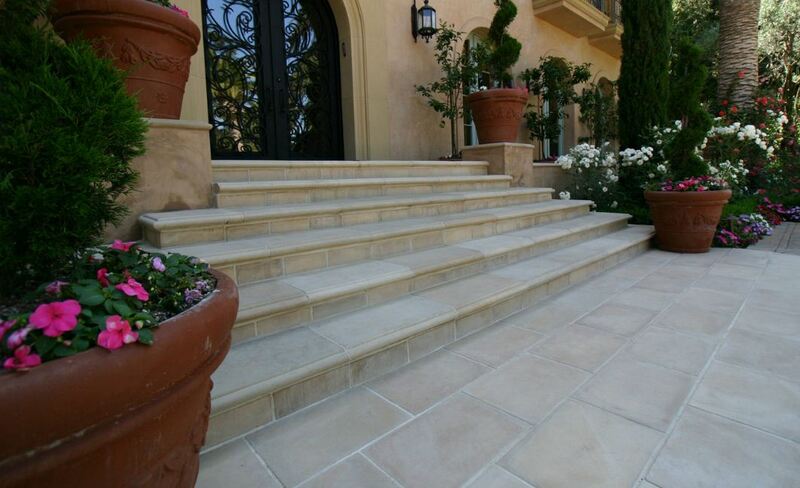 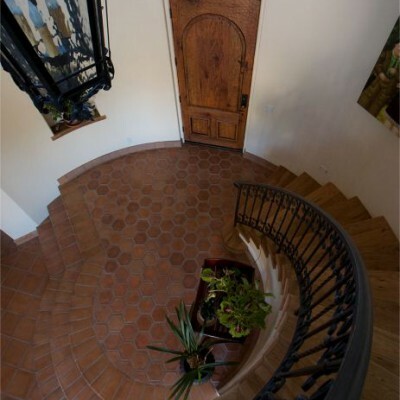 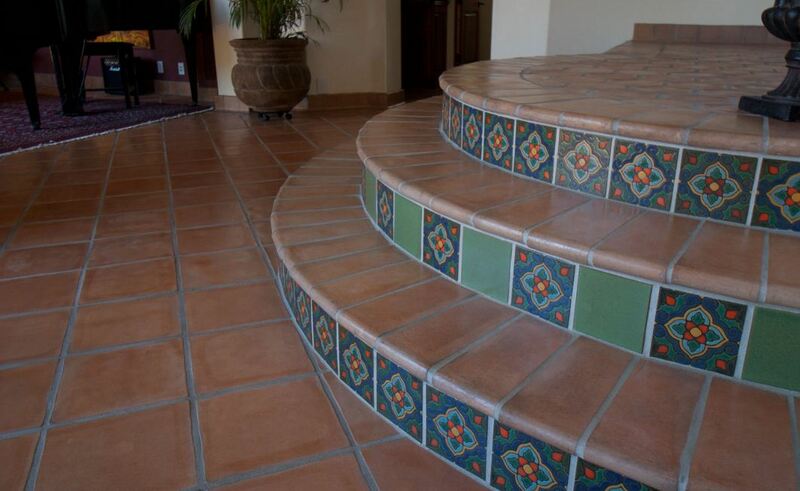 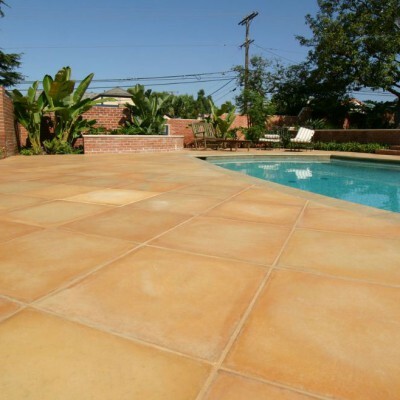 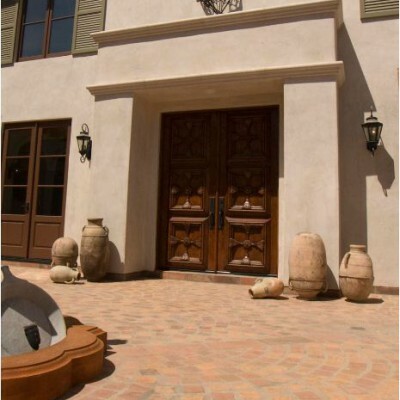 we provide Concrete tile services in Los Angeles County Including Calabasas, Agoura Hills, Santa Monica, West Hills, Brentwood, Pacific Palisades, Malibu, Northridge and West Hollywood.